proud member of the Good Garage Scheme. We are not like the robot main dealers. 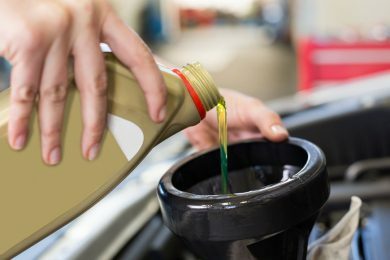 If you’re having an MOT or more we will always provide a tailored service for you and your car. Being a mechanic is not just about having tools. We have all the specialist tools needed to complete any job you require. As a proud member of the Good Garage Scheme, we proved that we can look after your car, with over 95% positive feedback from customers. Not sure when your Car Tax or MOT are due? 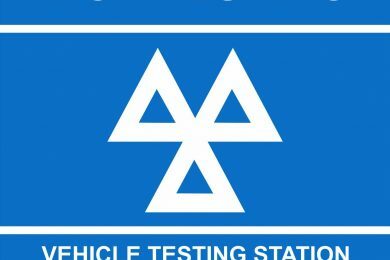 We believe we are one of the best MOT Stations in Liverpool. We back that up with a large number of local car dealers and customers that have been coming back to us for many years. We are also a very proud member of the Good Garage Scheme. The scheme has a set of standards to follow in order for the customer to receive the best service. 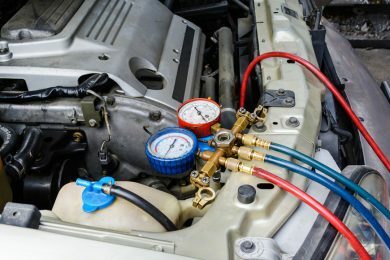 We feel we follow these standards and even go beyond when we MOT and service your vehicle. We have been rated as 95% out of 100 from our customers via the scheme and feel we are the best Good Garage member in Liverpool. 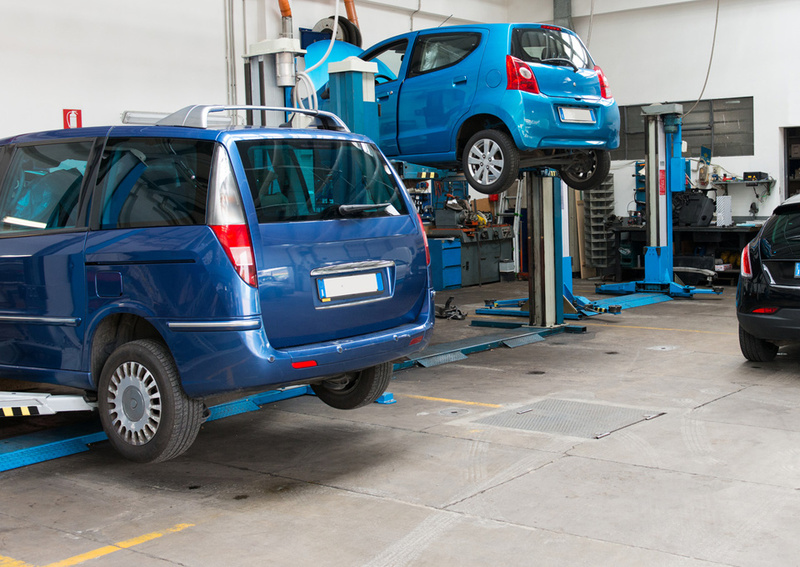 We offer a huge range of different services for you car. Great base only a few minutes from Liverpool City Centre. "First time customer to this garage. Although the repair was minor, the service given was excellent. In fact the repair was free. Now how often does that happen? This garage will definitely get my future custom." "Found this garage on the Internet, very helpful lads. Took car in for service and a fault which 3 other garages have not been able to sort, the car drives much smoother and no more fault. Made up they fixed the fault while doing the service. I will be using this garage from now on. Thank you very much. It goes to show there are still good garages out there and this is one." "Excellent customer service and care. During the service they identified other faults. They explained them in a way in which was not 'need driven' but reassuring me the work would be recommended but not urgent. The quality of the work undertaken has always been excellent, I therefore book car in for work to be carried out and although once again they said you do not have to do it now."